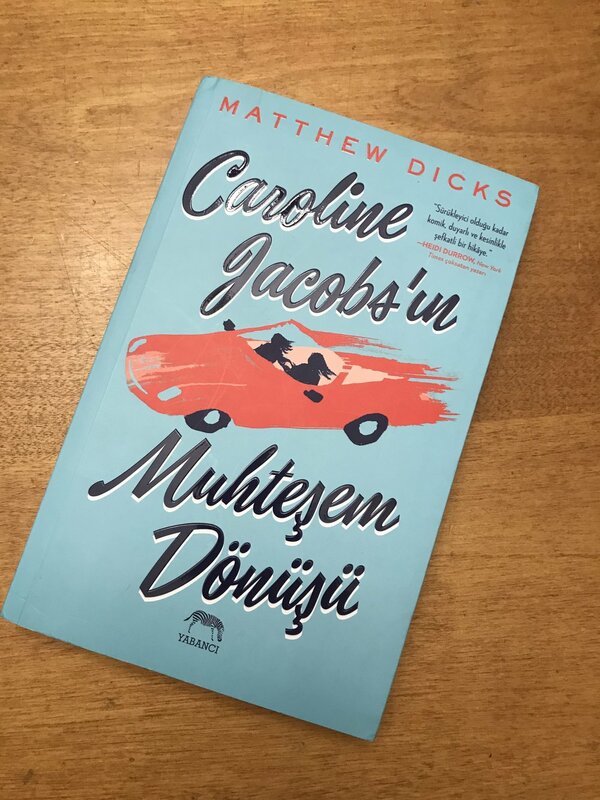 The Turkish edition of The Perfect Comeback of Caroline Jacobs has arrived! It never stops being exciting to see the international editions of my books arrive on my doorstep. Just this week we sold the Taiwanese rights to my next novel, 16 Truths About Love, which will publish in the fall of 2019. And The Other Mother, which will publish a year after that, will publish first in the UK in the spring of 2019. Publishing internationally is something I never imagined happening when I published my first novel in 2009. In addition to the excitement of knowing that your story is traveling the world and the financial benefits of publishing a book in two dozen countries, I hear from international readers all the time, often through the magic of Google Translate. Recently, Mexican teenage girls have been writing to me about my first and third novels, wanting to know what happens next. It’s a strange, strange world. I opened the Turkish edition of my book, mostly to see what Turkish looked like, and look what I found. Inside the book, affixed to the binding with a perforated edge, is a bookmark designed to appear like the cover of the book. Also, why don’t we get something like this in the United States? I’m suddenly feeling like our American publishers are letting us down a bit.